“Fighting for justice in the world they love before the world they loathe takes it’s hold on the world. 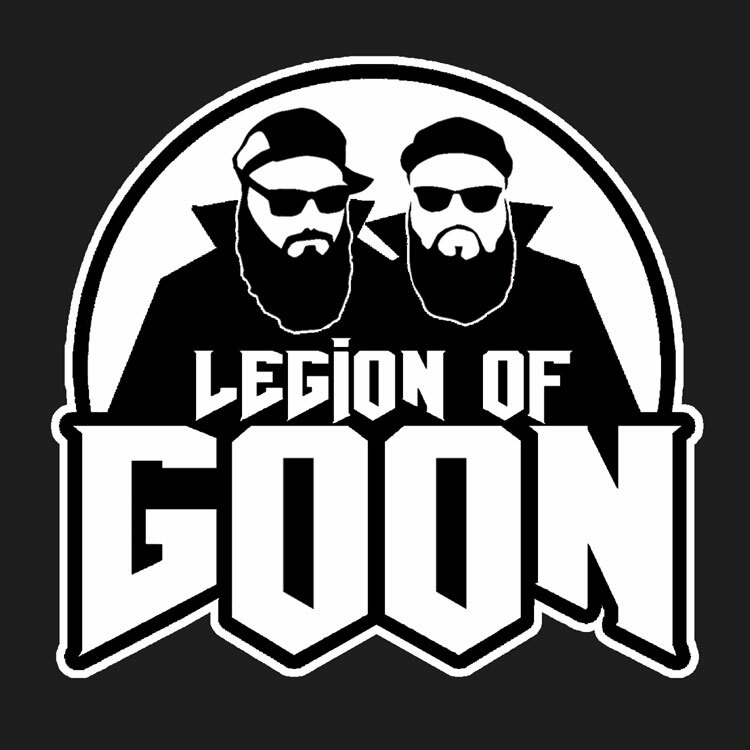 The Legion Of Goon look on. Unshakeable. Unbreakable. Under rated. Unbelievable. Taken from LEGION OF GOON x PROJECT GOON out 08/09/17. Join the mailing list to receive notification of the full release. If you feel to support the cause you can purchase the single directly from us via http://stigofthedumpuk.bandcamp.com/track/y-k-w-t-i for £1 or if you’re on the breadline with us, you can find a way to bootleg it or wait for the FREE album download.